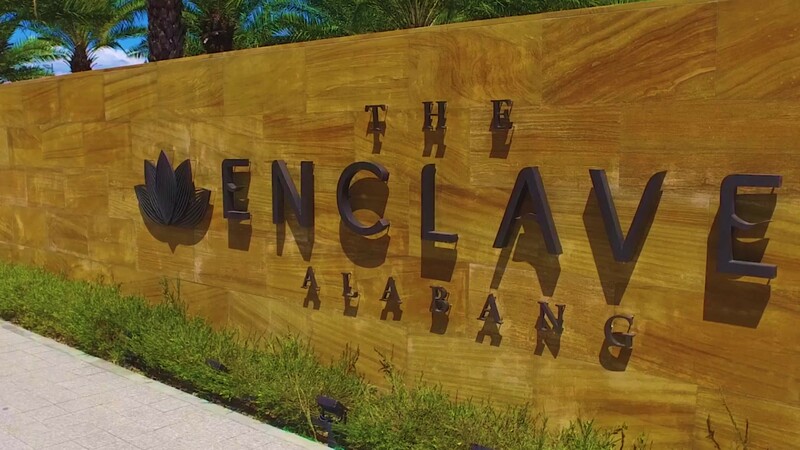 Welcome to The Enclave Alabang - Residential Subdivision, a development set to change the landscape of South Metro Manila. 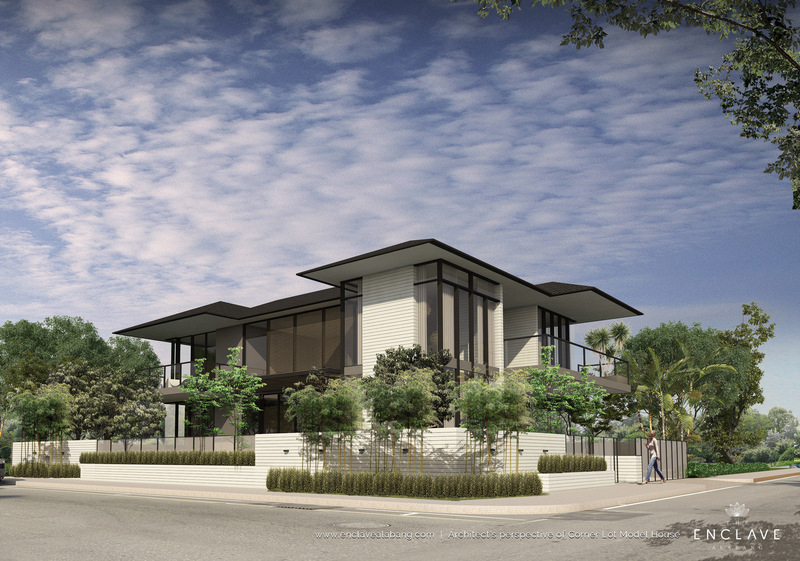 An exclusive subdivision master planned by H1 Architecture. 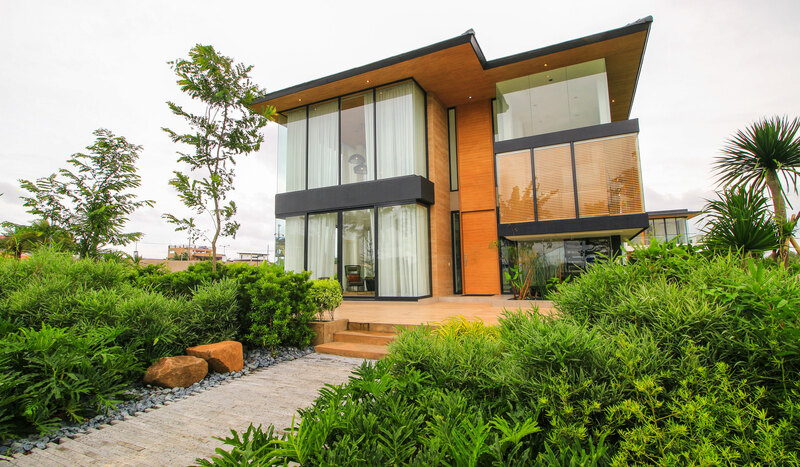 All of its 13 hectares is master planned to make sure that the residences naturally extend living spaces outdoors while retaining a sense of exclusivity. 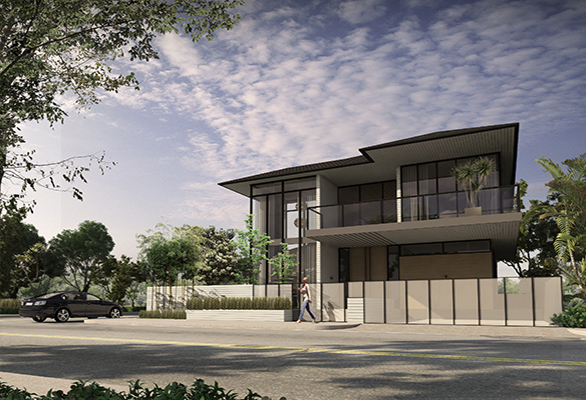 A purposefully intimate community, The Enclave Alabang bears the hallmark of exceptional living. the pleasures of recreation and relaxation are never too far away here at The Enclave Alabang. The verdant tree canopies lining the illuminated walkways make for romantic walks, invigorating daily runs or for fun strolls with family and friends. Enjoy every moment of it at your own pace. 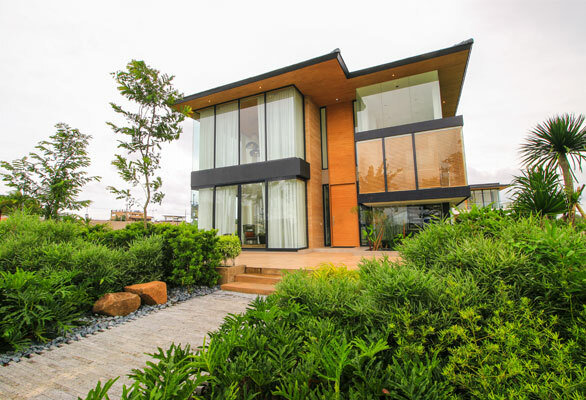 The clubhouse offers more than just scenic views and stunning design. It is a haven of amenities that leave you with various options for personal and family time. Take a dip in the stunning pool or break a sweat at the gym — do everything you want to your heart’s content. 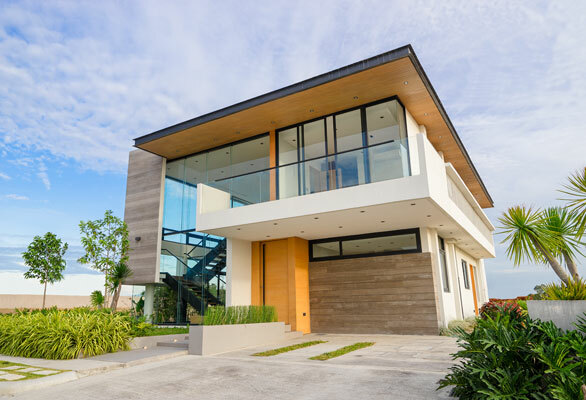 The Enclave Alabang offers large private homes with refreshing tropical modern architecture homes. 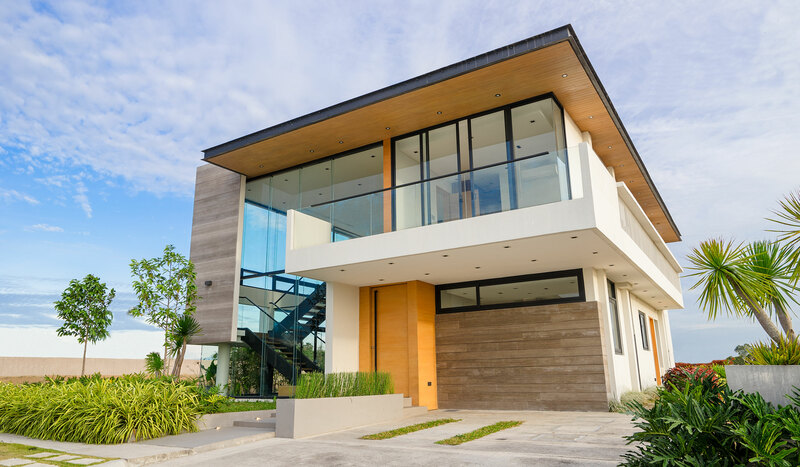 Clean, contemporary lines meshed with warm, organic elements create an atmosphere of serenity and calmness.